Every Christmas, I usually grab a couple cartons of store-bought eggnog as soon as they hit the store shelves. 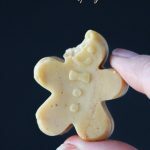 I love using eggnog in recipes (like our Eggnog Cookies or our Eggnog Pancakes) or having it ready to offer to guests during the holidays, and growing up, the store-bought stuff was all I knew. 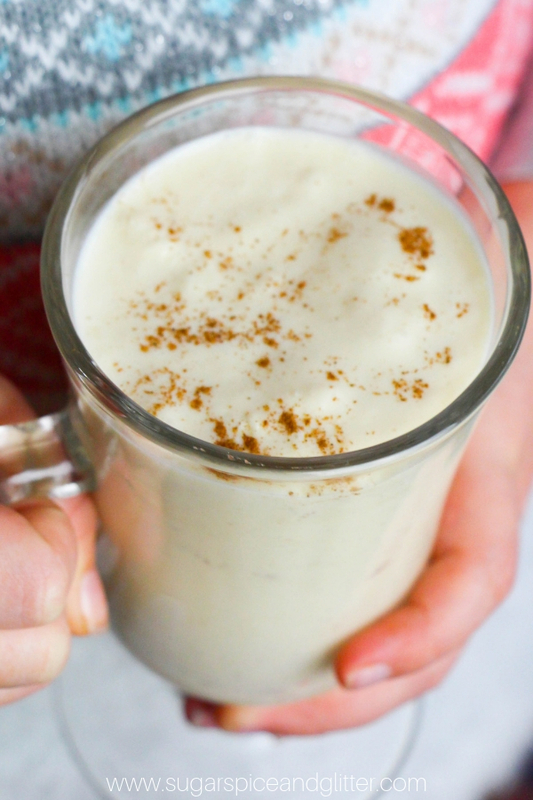 Now, don’t get me wrong – the store-bought eggnog is delicious, but it’s definitely nowhere near real eggnog. 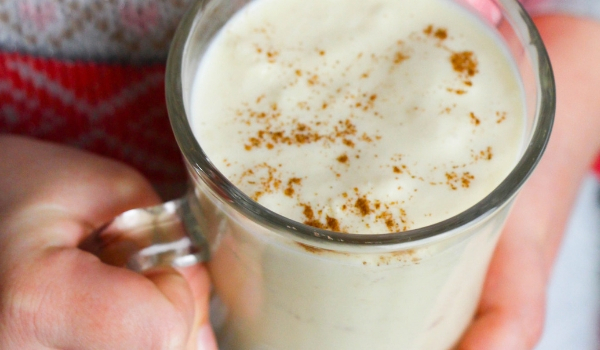 Real eggnog is thick, creamy and rich. I would describe it as a nutmeg-infused custard milkshake. 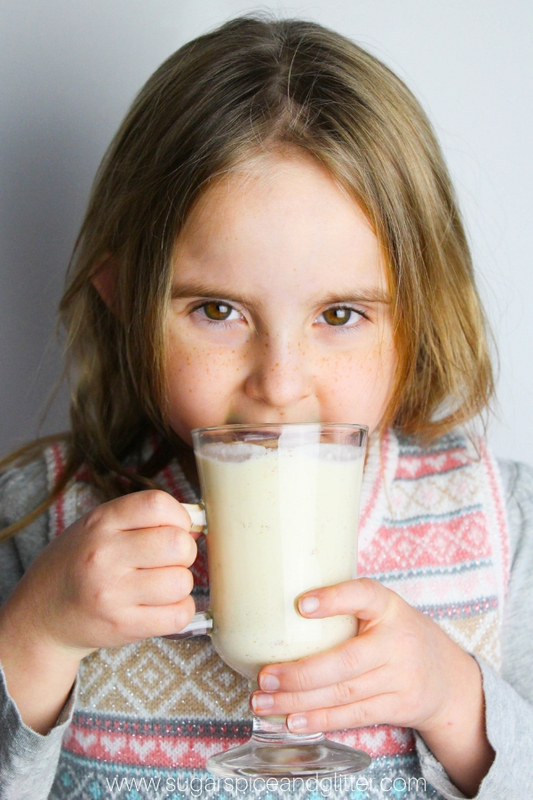 I didn’t know what I was missing until last year when Ella and I made real eggnog for the first time, and I cannot wait for our first glass of the real stuff this year! It is definitely crave-worthy. 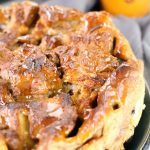 You can serve it hold or cold, but it is traditionally served cold (and then it makes your role as host a little easier because you’re not trying to time everything perfectly with cooking fresh eggnog or trying to keep it at the perfect consistency in a crockpot). 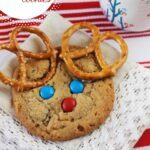 You can customize your eggnog with different spices – cinnamon or pumpkin spice, if you like – or add in some cocoa powder or a spoonful of Nutella. Tip: use freshly grated nutmeg for the best flavor, and the best quality eggs you can find. Separate the eggs and place each in large bowls. Set the egg whites aside. 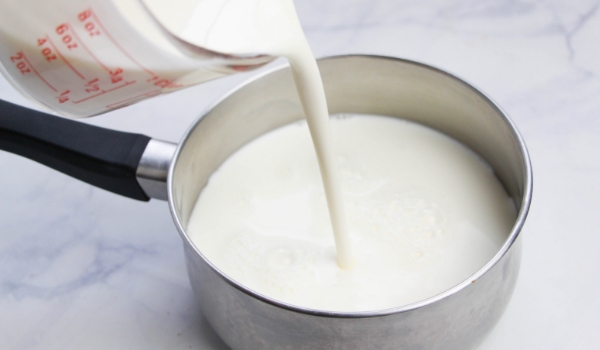 In a large saucepan, combine the milk, cream and nutmeg. Bring to a boil over medium-high heat. 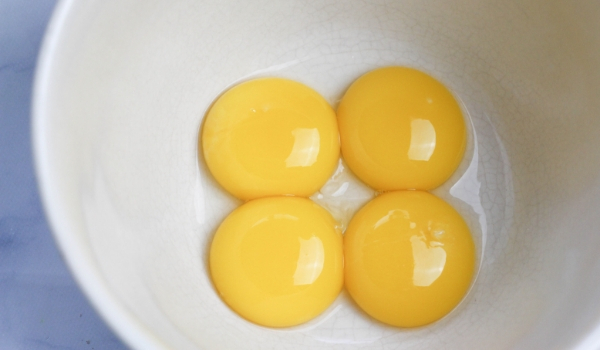 While the cream is coming to a boil, beat the egg yolks until light in color. Add the 1/3 cup of sugar and beat for 3 minutes, until the cream starts to boil. 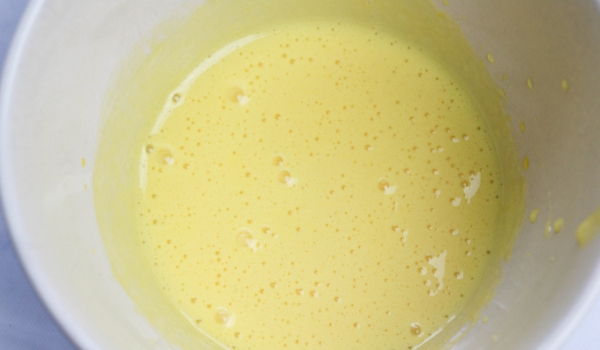 Add the cream mixture into the yolk mixture about 1/3 at a time, mixing well, until fully incorporated. Pour the mixture back into the saucepan and return to heat. Cook through until you reach an internal temperature of 165F. 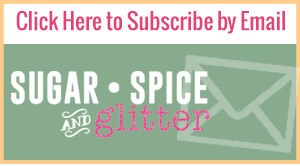 This next step is optional. 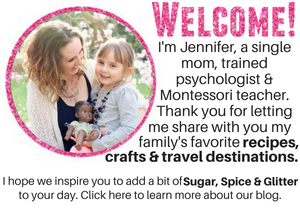 I personally don’t incorporate the egg whites into eggnog that I plan to serve to kids, but it’s personal preference and I find it a delicious addition for my cup. 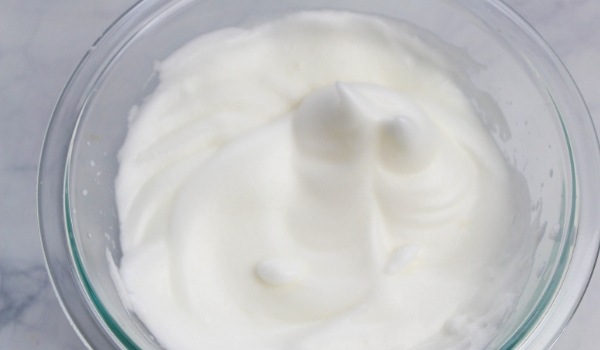 While the eggnog is cooling, beat the egg whites with 1 Tablespoon sugar until soft peaks form, about 4-6 minutes. 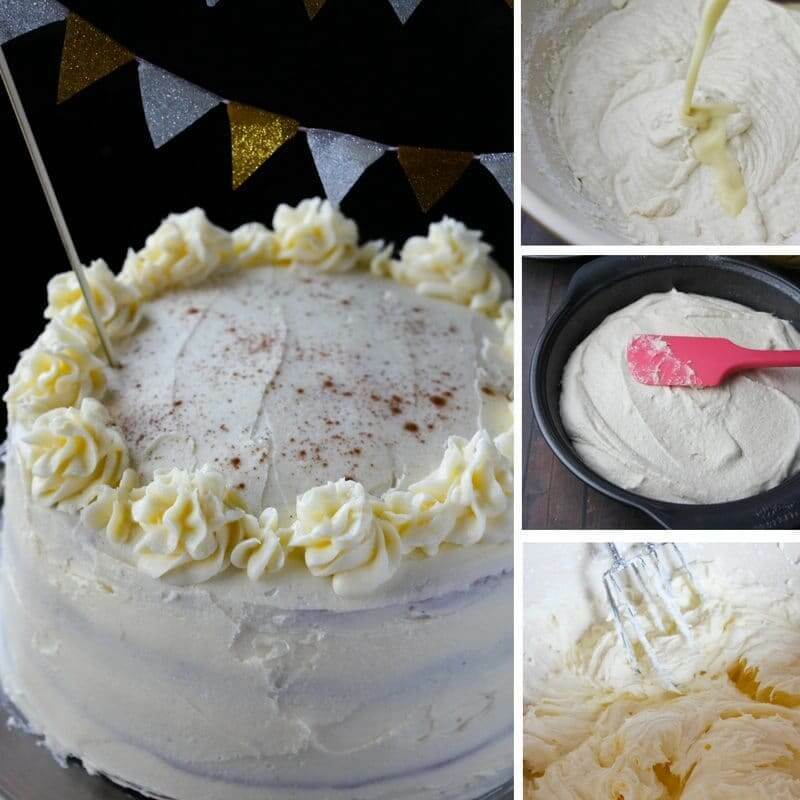 When the eggnog mixture is well chilled, whisk in the egg whites. This next step is optional. 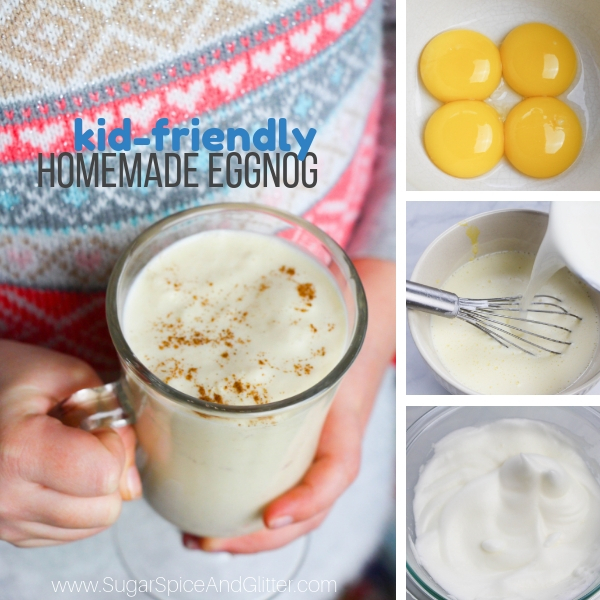 I personally don't incorporate the egg whites into eggnog that I plan to serve to kids, but it's personal preference and I find it a delicious addition for my cup. 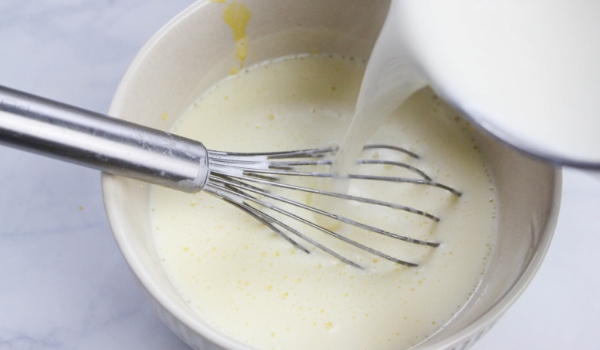 While the eggnog is cooling, beat the egg whites with 1 Tablespoon sugar until soft peaks form, about 4-6 minutes. 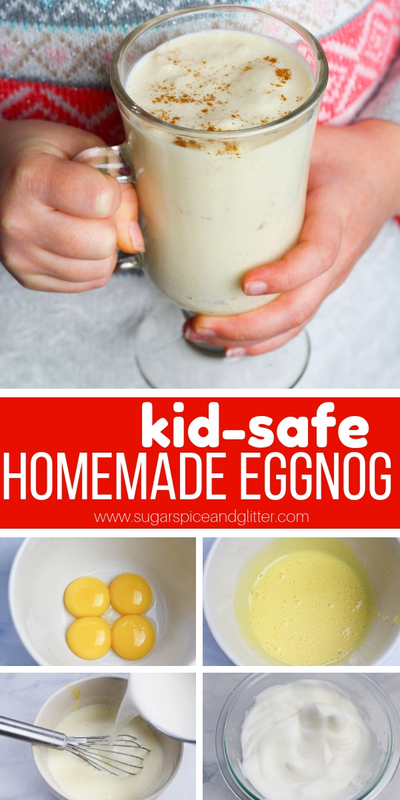 This homemade eggnog recipe is modified to be safer for kids and all eggs are fully cooked. 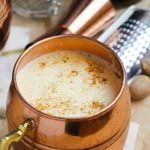 It’s a creamy, rich and indulgent Christmas drink the whole family will love! 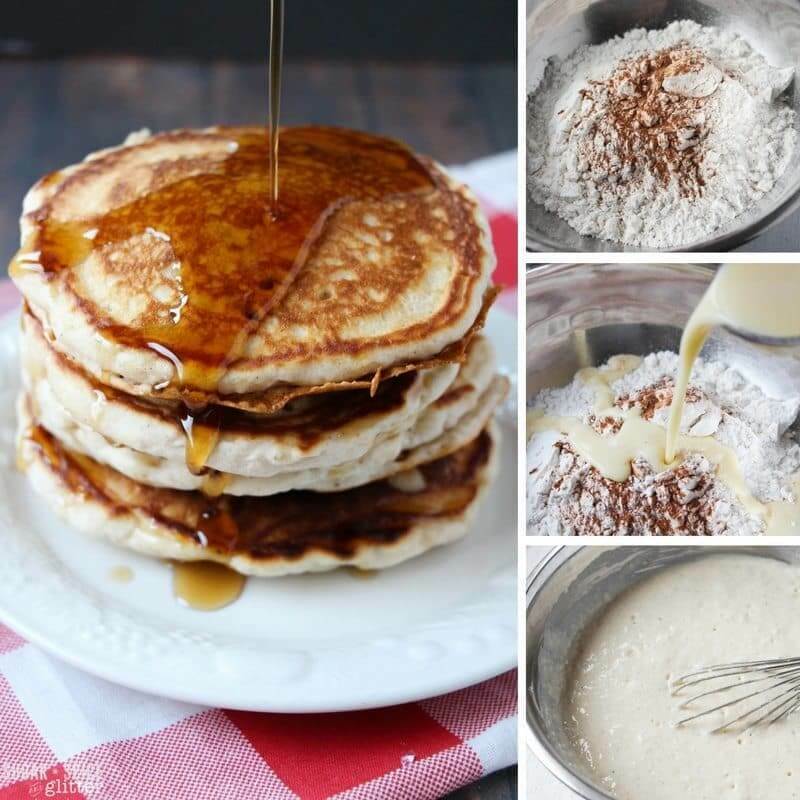 For more delicious eggnog recipes, check out our Fluffy Eggnog Cake or our 10-minute Eggnog Pancakes.